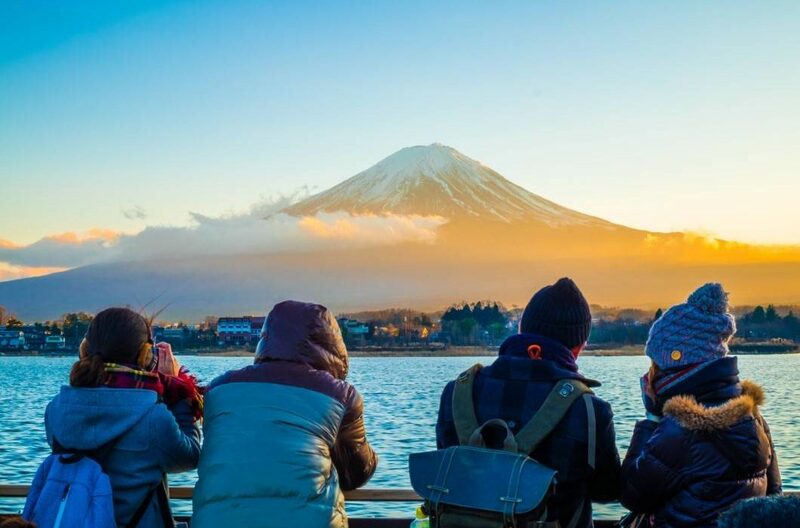 More than 31 million travelers visited Japan in 2018, according to official data published recently. It is a new record as the country prepares to host the Rugby World Cup in a few months and the Olympic Games next year. The increase of the number of tourist was smaller than a year earlier. Last year, tourism was affected by a series of natural disasters in the summer – earthquakes, floods, typhoons. Nevertheless, Japan is well on its way to reach its strategic target of 40 million visitors by 2020. Especially since the Rugby World Cup will take place in several cities and stadiums across the country between 20 September and 2 November 2019. And that the Olympic Games return to Tokyo during the summer of 2020. Asian visitors are well at the top of the ranking, which includes business tourism, with more than eight million Chinese in 2018, ahead of 7.5 million South Koreans and 4.8 million Taiwanese. This is detailed by the Japanese National Tourist Office or JNTO. Americans also came in large numbers (1.5 million visitors). On the European side, this ranking is dominated by the British and French. Prime Minister Shinzo Abe has made tourism one of the growth drivers of the world’s third largest economy, which lacks dynamism, against a backdrop of ageing and demographic decline. In recent years, visa procedures have been streamlined and duty-free campaigns have increased, in the same time low-cost flights segment and the cruise sector are also on rise.